Abbey Tavern | TEEG Inc. 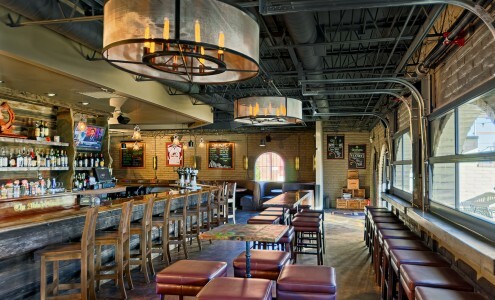 Multiple hoods provide kitchen comfort and safety in a Irish pub style restaurant and tavern. The kitchen and dining/ bar areas are conditioned using multiple individually zoned gas-fired rooftop units. Domestic hot water is provided by a high efficiency gas-fired water heater.